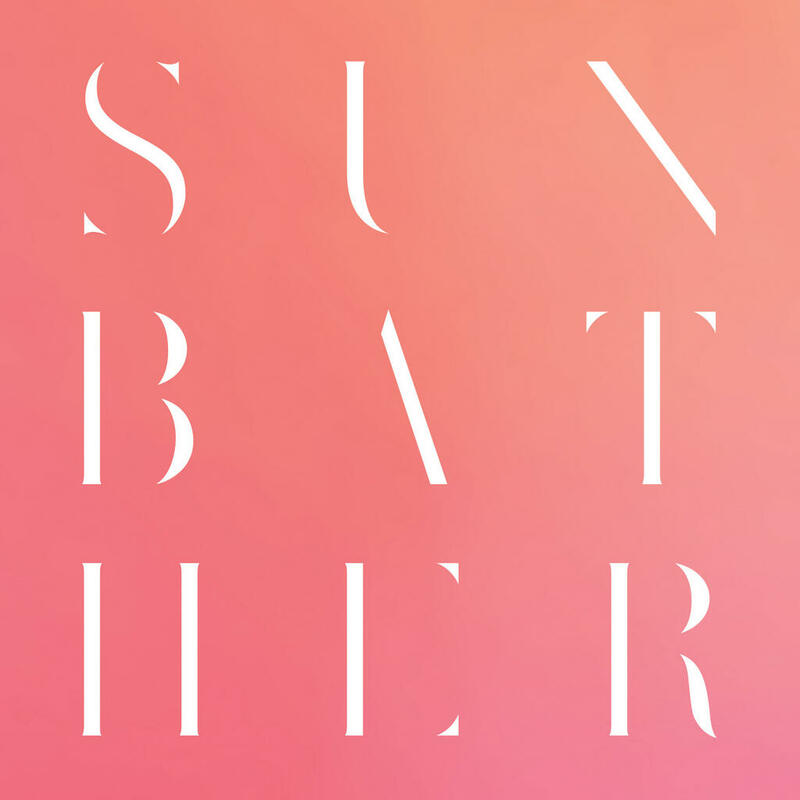 Album of the Month – Deafheaven “Sunbather” | "I Prefer Their Old Stuff"
“Check out the Deafheaven album. If you can deal with screaming, it’s a brilliant post rock album.” So went a comment on a review of Sigur Ros’s new album on Drowned In Sound that first made me go and have a listen to Sunbather, the second album from San Francisco’s Deafheaven. Not a band I had heard of before despite this being their second album, but as a long time lover of post rock and a more recent fan of the screamier side of music/metal that one sentence made me think this might be an album I’d enjoy. But before I get into what the album sounds like I just want to clear up a couple of things, you may see the words Black Metal bandied around regarding this album and there are certainly strong elements of BM influence, the screamed vocals and the regular slabs of blast beats. But aside from that hanging the BM tag on Deafheaven is not really accurate, I mean for a start look at the pink cover, and you can actually read the text on it! Photos of the band may also lead you to think they’re nothing but a bunch of hipster pretty boys. They also scored the remarkably high score of 8.9 in a Pitchfork review, sealing their hipster status forever in one web page! Add to that the fact that they really seem to get up the noses of all the ‘true kvlt black metal’ knobheads out there, endears them to me even more! Opener Dream House sets out its stall early on with the screaming and blast beats coming in almost immediately, but over the course of the track’s nine minutes it ebbs and flows, slowing down to almost gather momentum before gradually building for the climax. This is clearly where the album shows its post rock/metal credentials, in places where the blast beats and screaming are absent this could be an album by Explosions in the Sky or Pelican. And the use of My Bloody Valentine style pitch bent guitar on the album’s latter tracks really ties it into whole shoegaze crossover thing. The latter stages of the title track contain some beautifully powerful guitar hooks (serious goosebumps at 8m 40s!) against the wall of noise which really brings Wolves In The Throne Room to mind, a comparison to be found a few places throughout the album. Another facet this album shares with WITTR is the way repeated listens have kept rewarding me, according to Last.FM I have listened to it seven times now and I see no signs of getting tired of it yet, it’s currently riding high on the “what shall I listen to now” pile! Mind you, it’s not as if I don’t have anything else to listen to ffs, this year has been another seriously good year for new music, this one will soon have to move over and let some other albums get a look in, but for now just one more listen! I know that the vocals will be the big stumbling block for some people with this album who would maybe otherwise really enjoy it, perhaps even a complete barrier, but for those that can either persevere, or like me enjoy it as another instrument riding alongside (it’s not as if you can really decipher the lyrics after all!) then you will hopefully get as carried away as I have been. This entry was posted on June 21, 2013, 12:26 pm and is filed under Music Reviews. You can follow any responses to this entry through RSS 2.0. You can leave a response, or trackback from your own site. The IPTOS Twenty Favourite Metal Albums of 2013 | "I Prefer Their Old Stuff"